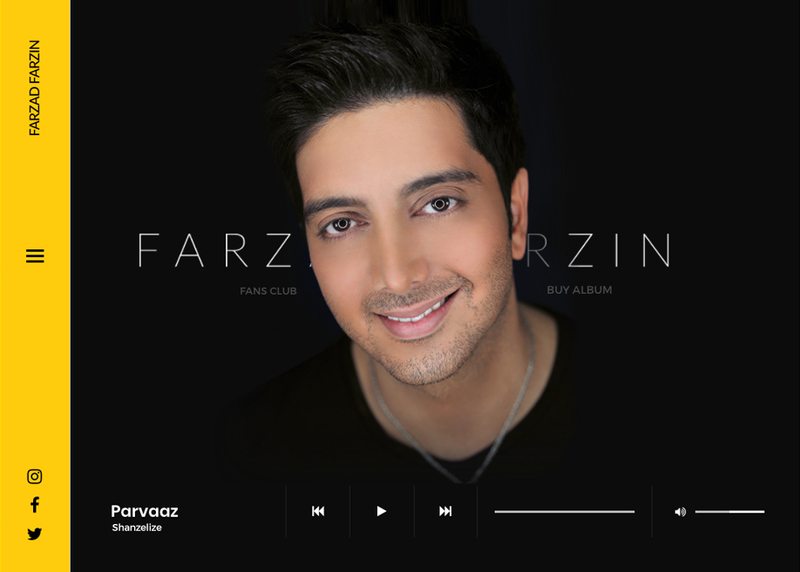 Farzad Farzin is an Iranian singer, songwriter, arranger, and actor. Released 7 studio albums, as well as several non-album hit singles. In 2018 he started his U.S & Europe tour.